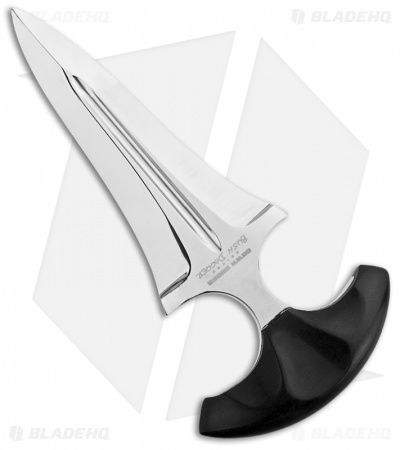 The Bush Dagger from Down Under Knives is the ultimate backup knife. 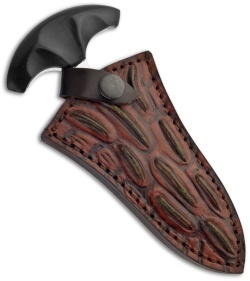 It features a uniquely tapered blade design and contoured solid ebony handle with generous finger space for control. The Bush Dagger includes a heavy leather belt scabbard, designed to be worn on the small of the back. Simply disengage the retaining strap in the same fluid motion you use to grab the handle and the knife is in your hand.